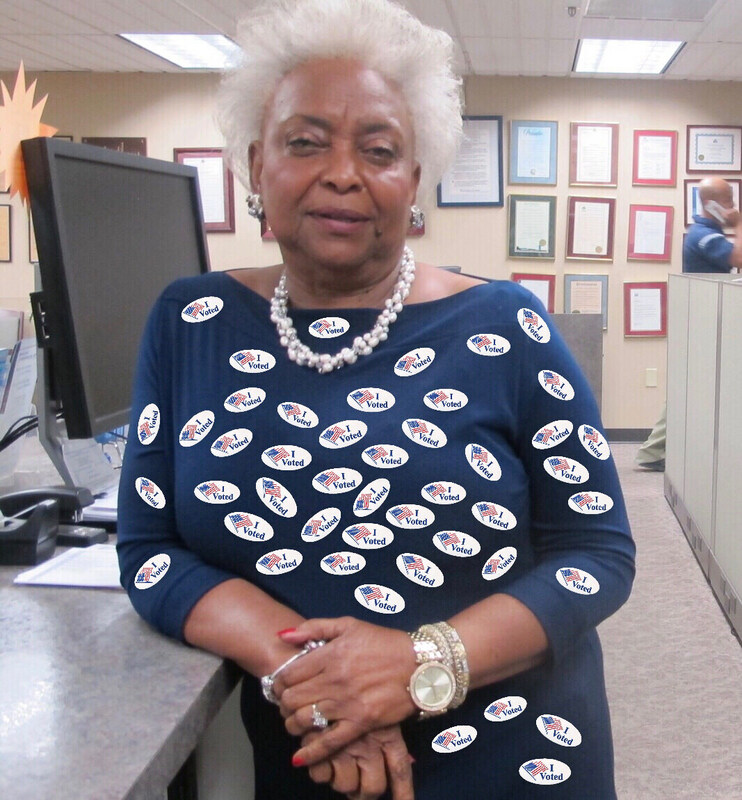 Broward County Election Fraud expert Brenda Snipes! In college, no one can hear you scream. 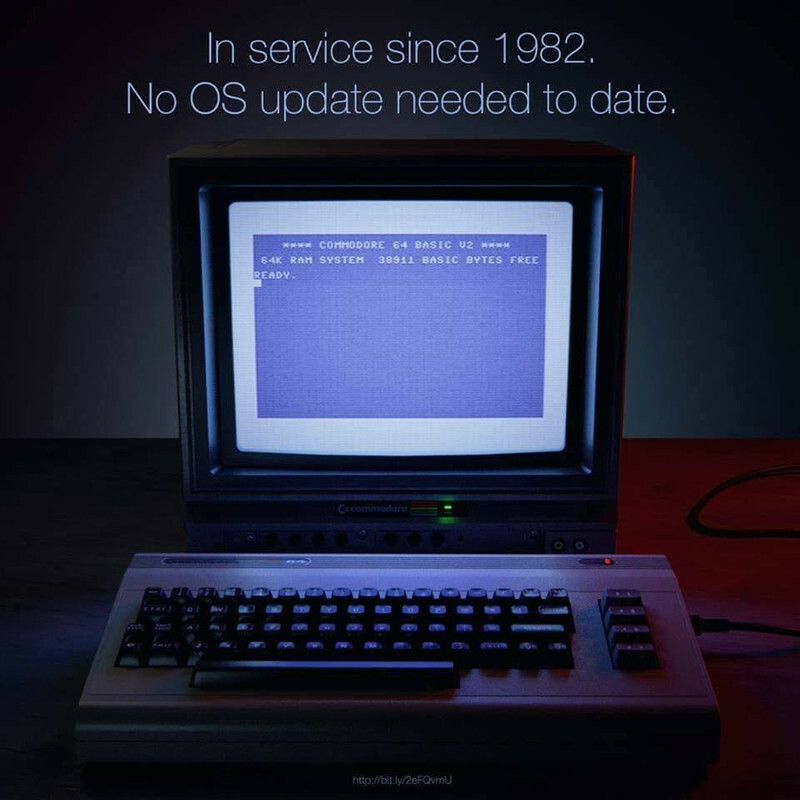 Last edited by PacerDawn; 12-02-2018 at 12:07 PM..
You did it improperly. Quote my post to see how I formatted your video. Oh duh, I am such a tard... Thanks Terran!